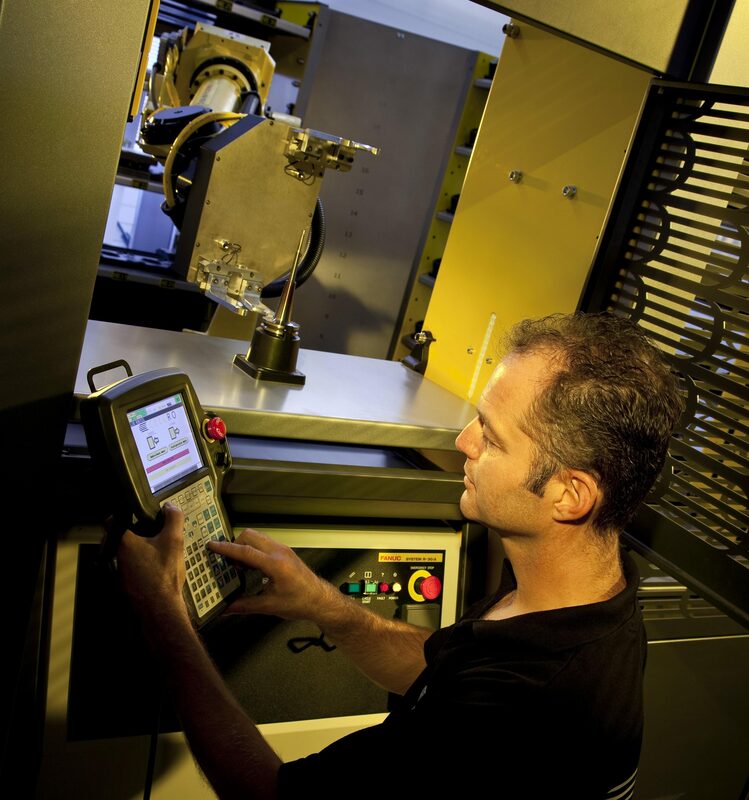 Automating your production: people often assume that this is only feasible for larger machining firms. After all, they have the means to invest in CNC machines and automation solutions. That quickly makes automated production worthwhile. But how do things stand for smaller machining shops, e.g. suppliers or jobbers? 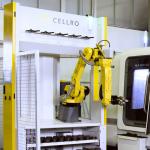 Thanks to Cellro robots, these small-scale operations can automate their production, too. We’ll explain how in the following article. A small-scale machining company often produces a variety of products in varying quantities. An order can suddenly come in at any time for a small number of workpieces. In other words, production at this type of company is dynamic and unpredictable. That makes automation a lot harder. After all, we tend to associate automation with mass production, with processes that chug along for hours at a time. 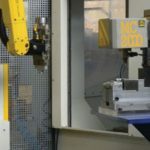 This group of machining shops are therefore convinced, and rightly so, that classic automation solutions are too restrictive and risky for them. 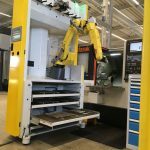 They’re not really interested in an automation system that can handle only one group of products or that is set up to work with a single CNC machine. 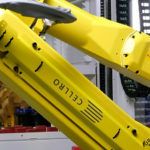 Cellro’s flexible and multifunctional loading robot Xcelerate has changed this situation entirely. You’d like to automate your production, but the types of products, sizes of the series and the CNC machines employed vary greatly. You need your automation to be just as flexible as your production. Cellro has the right solution. 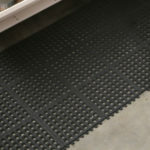 Xcelerate is compact and intended for fully flexible use. 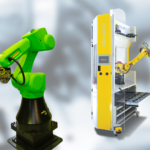 It allows you to use the same system to automate the production of a wide variety of products: large or small; plastic or metal; round, square or something else entirely. This is the flexibility you live every day in your workplace. Xcelerate is designed to allow you to move it from one machine to another. The intelligent, user-friendly user interface also allows you to combine several production runs and produce them in a single cycle. With functionalities such as Fixture Exchange and Collet Exchange, the machine fixtures and robot grippers can be exchanged automatically. Additionally, Xcelerate’s drawers and inlays provide plenty of storage capacity. This means you can produce series of just a few pieces efficiently and without any human intervention, including at night and over the weekend. 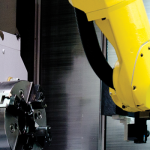 Automated production: what can it do? In other words, automating your production allows you to accept more jobs and increase your competitive advantage and, ultimately, your turnover. And that means you can maintain your position in the market, even as a small-scale machining shop. Our modular philosophy is the cornerstone of the Cellro brand. By using modular components, our systems enable flexible adjustments at any time. 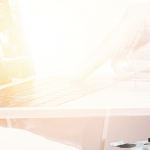 Industry 4.0: how will it affect metalworking? I have purchased an Xcelerate. What now? What impact will robot automation have on my business? 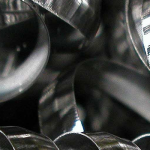 How does a small supplier operate more profitably in the machining sector?